The Division is on to its second year anniversary on March 8th, just in time to celebrate that along with the game hitting 20 million players. Ubisoft has now announced that a month full of events is coming to The Division, bringing rewards such as gear and cosmetic masks to players that take part. 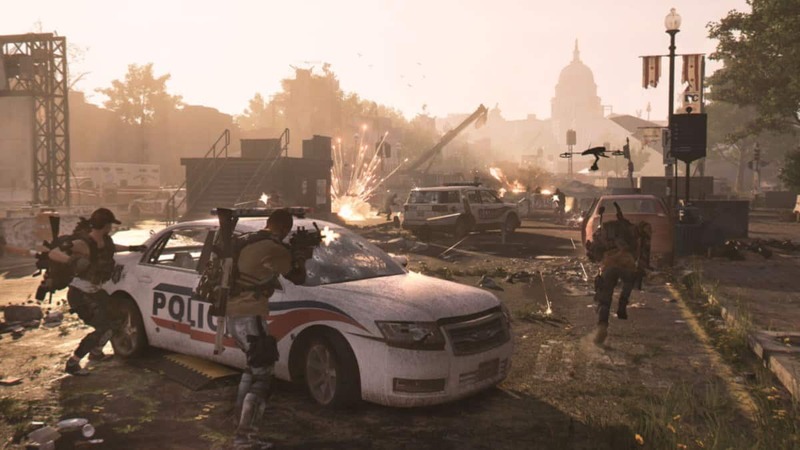 As Ubisoft announced, Global Events will occur on a regular basis, over the course of one continuous week, and will feature a brand-new currency, Tokens, as a reward that can be spent on items such as Classified Caches. 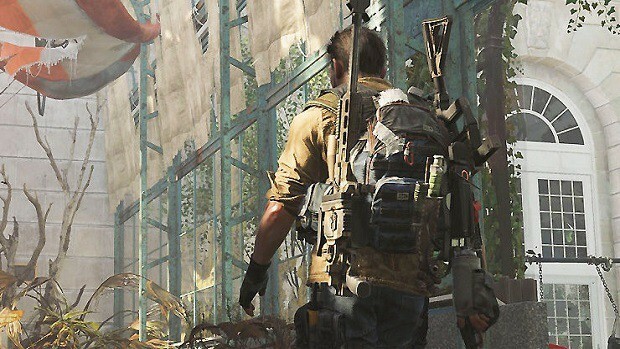 These Global Events will also offer players a chance to obtain Classified Gear, which starts with a score of 256, regardless of World Tier. 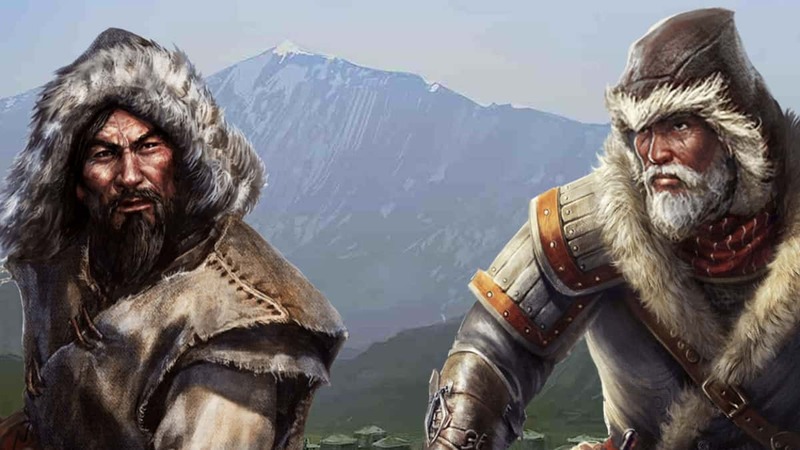 Players will also be able to activate additional modifiers for some missions and incursions, adding an extra layer of challenge and giving them a chance to yield more rewards. In Outbreak, the first Global Event for The Division, you will face a severe virus outbreak that will affect the behavior of all enemies. In Assault, the second Global Event for The Division, you will experience high-intensity close-range combat with damage modifiers. Your rewards include the Striker Classified Gear Set, the Sentry’s Call Classified Gear Set, a Clown Facemask and a Hockey Facemask. In Strike, the third Global Event for The Division, you will face explosive enemies that will force you to re-think and adapt your strategies. After the event you will be rewarded according to your score with the Banshee Gear Set, the FNC Classified Gear Set, the Predator Classified Gear Set, the Classic Facemask and the Rider Facemask. From January 23-30, take part in Ambush, the fourth Global Event for Tom Clancy’s The Division. Your rewards this week are the Alpha Bridge Classified Gear Set, the Firecrest Classified Gear Set, the Tactician’s Authority Classified Gear Set, the Bug Facemask and a Haze Facemask. Will you be signing in to The Division to join the events? What do you think about the rewards?